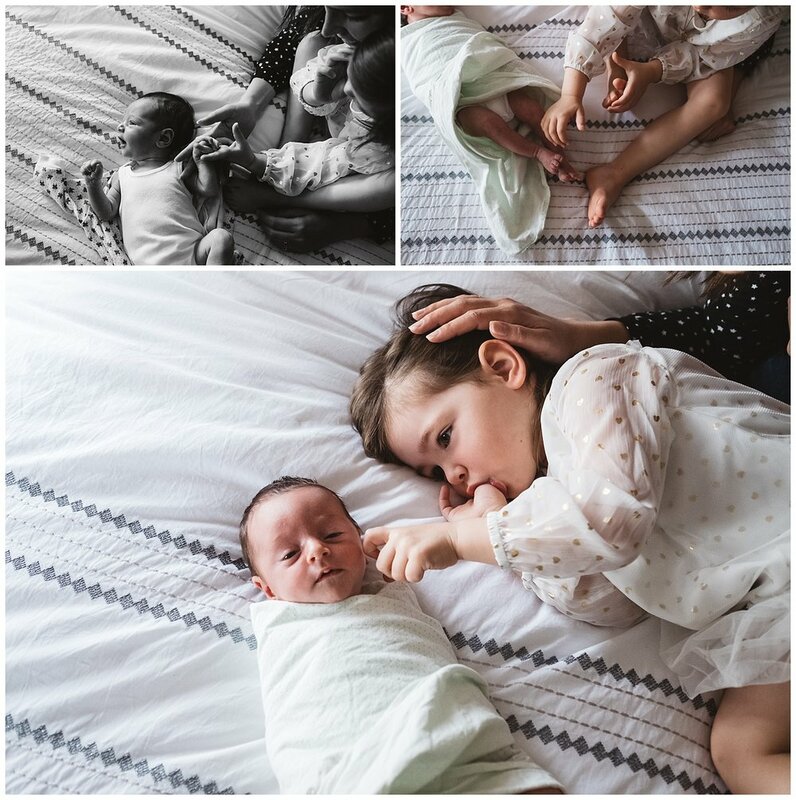 The transition from an only child to having a sibling can be a bit daunting during the first few days. 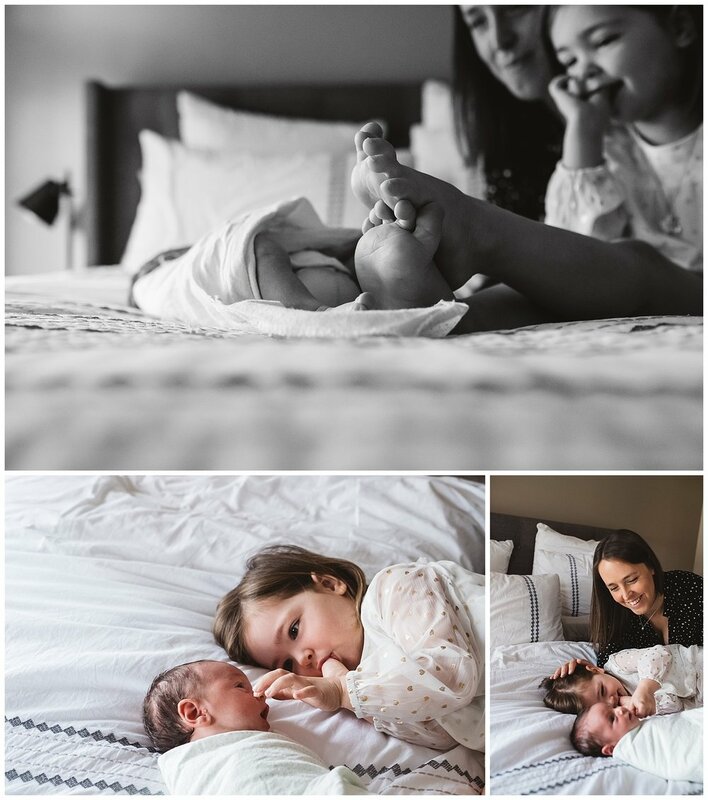 I remember the feeling of trying to navigate this new relationship: a toddler full of energy and life and a little newborn that needed to be fed every 3 hours .. I felt that I was forever being torn and that I had to clone myself at times. 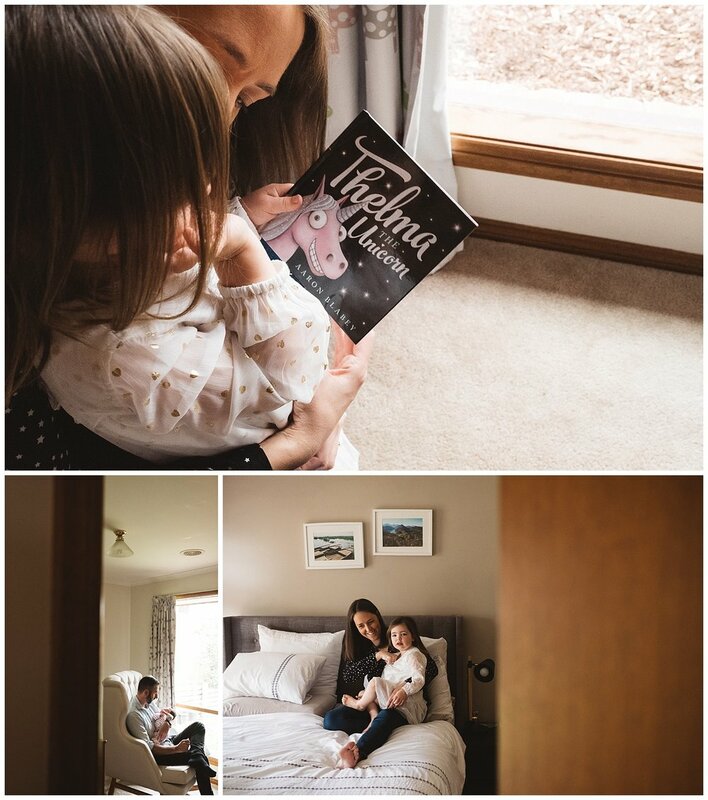 Finding quiet activities to do with my toddler like read a book or build a Lego while I was breastfeeding worked most of the times and helped me to navigate those days. What is your strategy? I hope you enjoy the story of this new family. 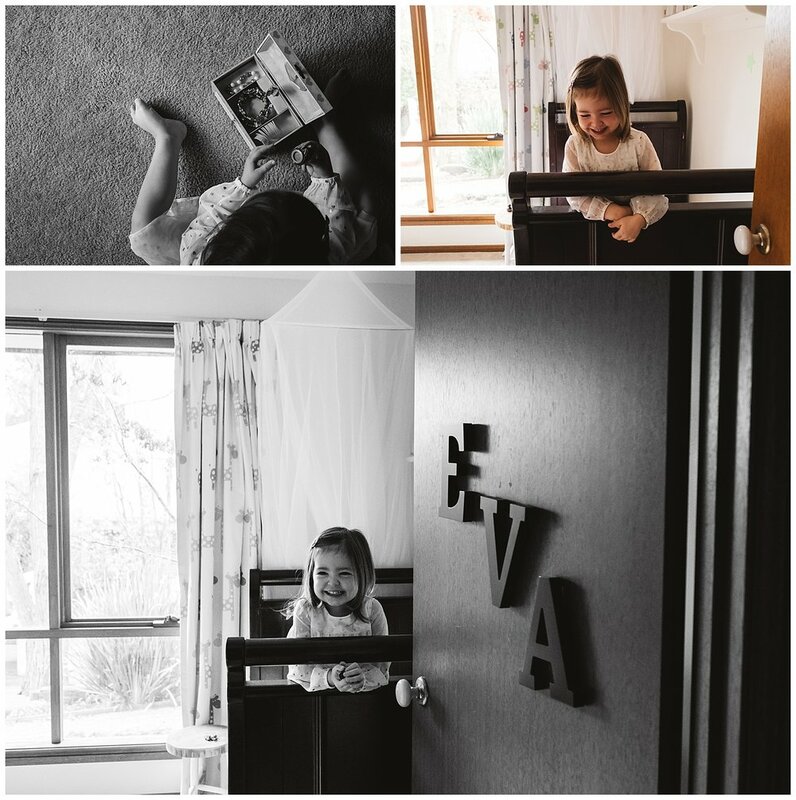 If you want to find out about the prices of a lifestyle family photography in Melbourne you can find it here. 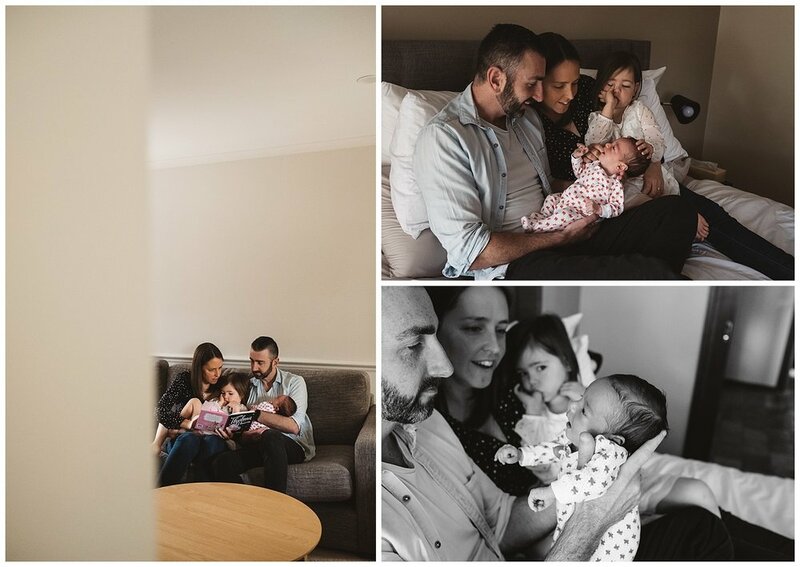 Prices for Family photography sessions in Melbourne are here. 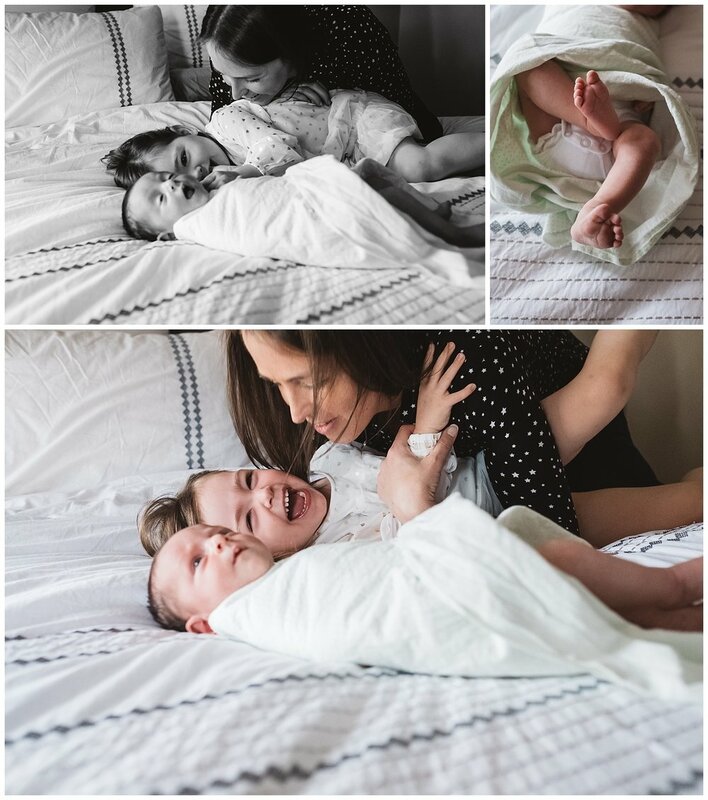 Fran Jorgensen is one of Melbourne’s experienced newborn, baby and maternity photographers. I love the filled newborn photography sessions. 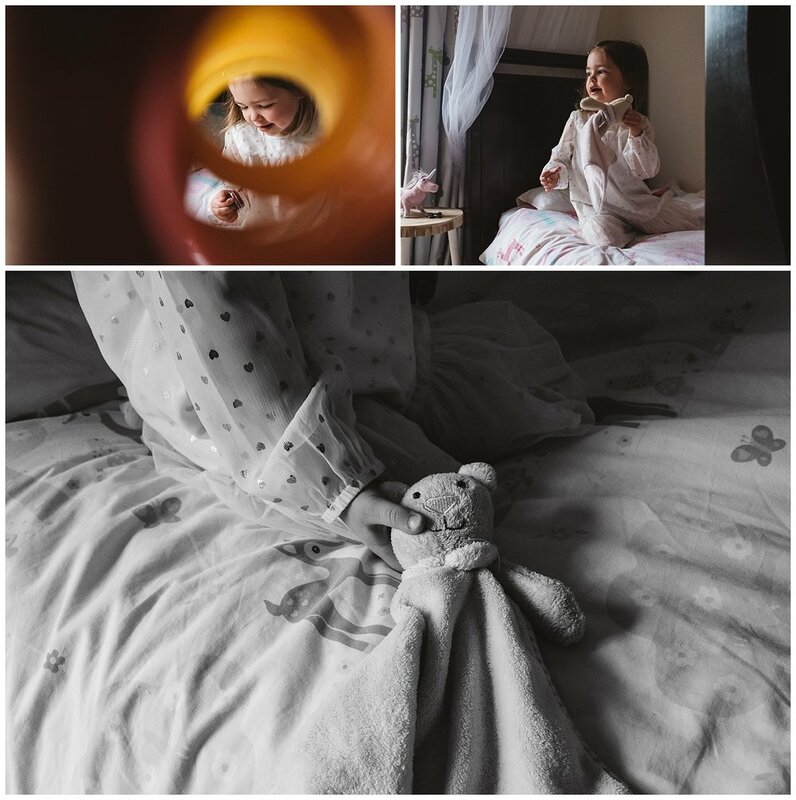 The maternity and baby photography sessions take place in the safety of your home in a relaxing atmosphere where you can have your older children too. 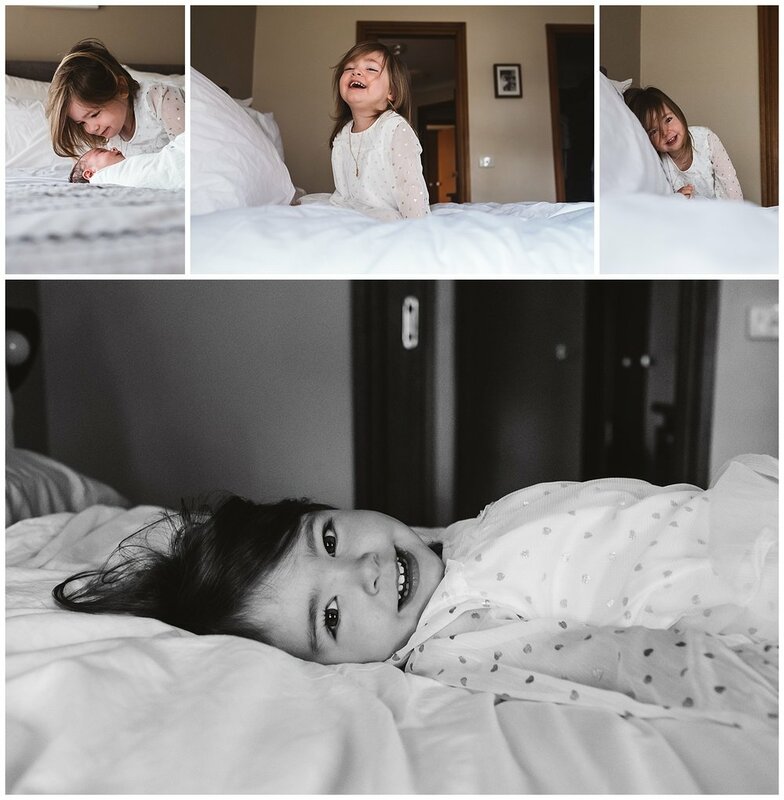 The aim for your session is to record those early days before they actually become a distant memory. 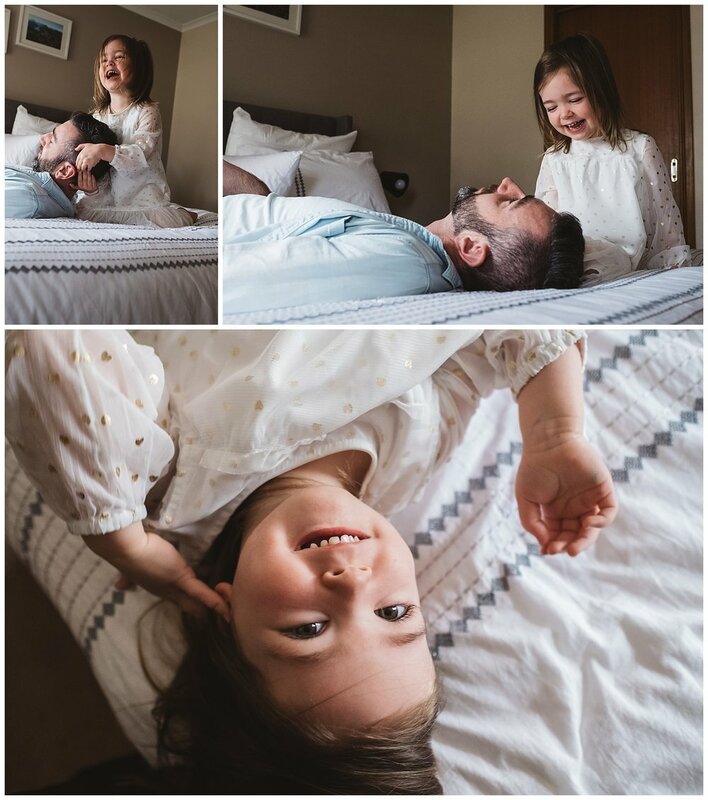 The days go too fast so book your lifestyle family photography session or your newborn session today.